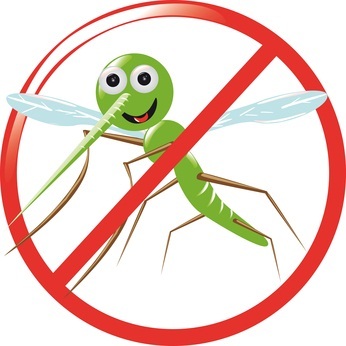 Mosquitoes are perhaps the most well-known but also most menacing household pests, feeding on the blood of humans and spreading diseases like malaria and yellow fever. They breed in stagnate water like flood waters, category 3 water and storm drains. Silverfish are nocturnal and can often be spotted in your home bathroom in the evening. That is because these fish-like insects live in areas with moisture and high humidity. Silverfish can contaminate food and cause damage to wallpaper. Earwigs feed on things like other insects and mold during nighttime hours. They gain entry to a home or apartment through exterior cracks in the foundation and like silverfish, are also often found in a home’s restroom. Standing water, mold, and cracks in your home’s foundation that is causing outside water and bugs to get in are all water damage restoration issues our experts at 911 Restoration can help you with. So pick up the phone and contact us today!